I shivered the whole night through. Black Girl or In The Pines began as a song passed down from singer to singer as part of the unique folk song tradition in the United States starting around 1870. 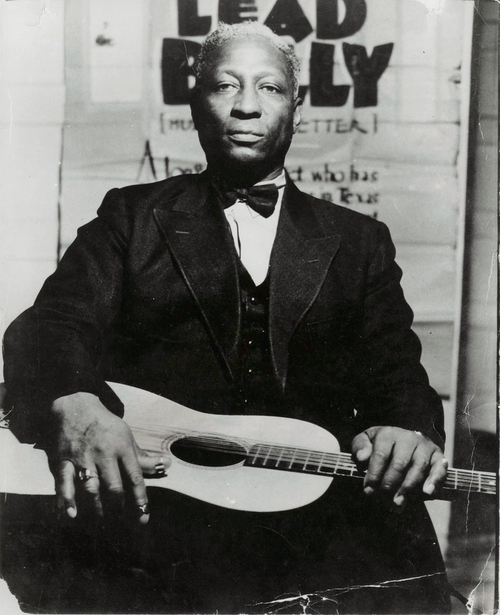 Leadbelly recorded several versions of the song in the 1940s, and even Dolly Parton has done a cover. 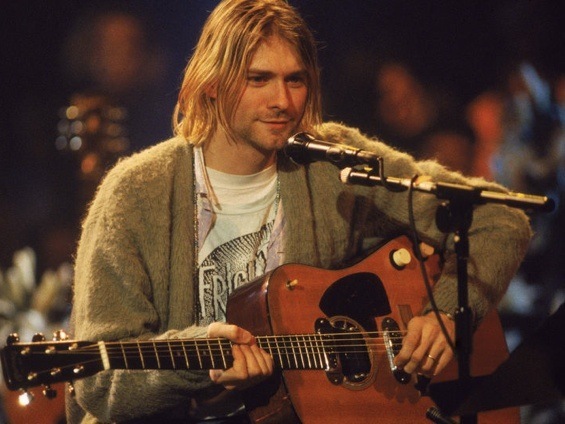 When I first heard the song in 1993 as a part of Nirvana's "Unplugged in New York" performance, my father was wonderful enough to show me where this song I loved so much had come from - respect to your blues record collection, Dad.